Nature has been extremely generous with the Maldives. 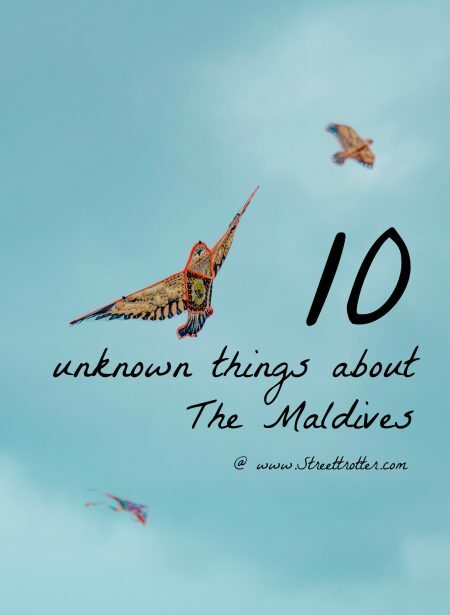 The country is made up of 26 atolls and 1,200 islands, which entices millions of tourists every year. 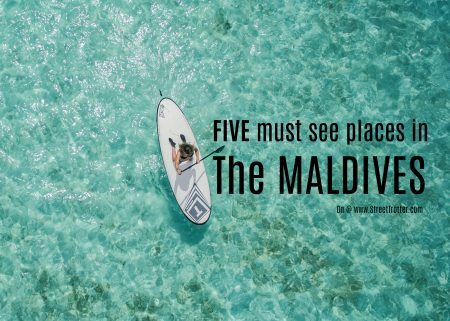 The enchanting blue waters, magnificent reefs, exotic islands, shiny beaches, and different types of water sports rein in visitors from across the globe. Many refer to it as a mini heaven on earth.